Not every place has rivers, of course - the Atacama Desert in Chile and many other deserts lack sufficient rainfall to create runoff, or to allow for groundwater to emerge at springs/seeps and form free-flowing streams. In the Yucatan peninsula, the limestone bedrock is so porous that rainfall soaks quickly into the ground. Instead of flowing on the surface to the Gulf of Mexico/Caribbean Sea, rainfall travels underground through pores in bedrock and a system of caves equivalent to an subway network. The closest equivalent to the Yucatan pattern in Virginia is the narrow sand dune region of beaches along the Atlantic Ocean/Chesapeake Bay. Where the gaps between sand grains are so wide that rainfall seeps into the ground, rather than runs off the surface, there are no surface river channels with flowing water. Instead, rain flows as groundwater through the dune itself, emerging at low spots between dunes to form pools with no "rivers" feeding or leaving the pool. On Virginia's sandy Coastal Plain, some rainfall seeps into the soil - but there is enough clay in the soil to keep rainwater on the surface. Even on the Eastern Shore, there are surface creeks fed by runoff during rainstorms. 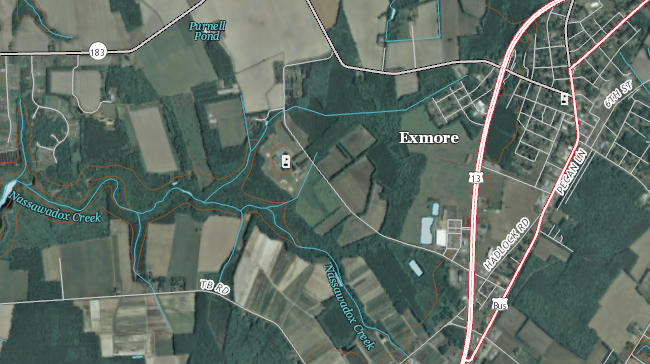 For example, Nassawadox Creek flows from the town of Exmore to the Chesapeake Bay. Water flows in channels carved into the surface of the earth. That water is supplied by surface runoff during storms and, between storms, groundwater is added to the flow where the channels intersect the water table. 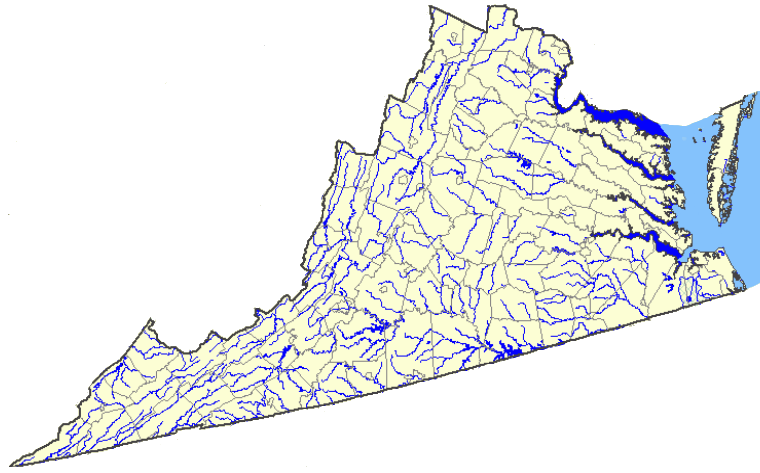 Those channels are known in Virginia as creeks, runs, streams, and rivers, but there is no clear distinction between the categories. The largest channels of flowing water are called rivers, but some (especially near the upper edge of watersheds) may have less water flowing in them than other channels known as creeks, runs, or streams. The distinction between river vs. stream is just a matter of history and common useage, but in much of Virginia the classification of a channel has great economic significance. In the Tidewater counties, the Chesapeake Bay regulations designed to "Save the Bay" often require a 100-foot wide buffer of undisturbed vegetation along perennial streams, where water flows on the surface consistently (except during major droughts). Those buffers are known as Resource Preservation Areas (RPA's). Channels that hold water during wet portions of the year, but where surface flow ceases during the summer or periods of low precipitation, are classified as intermittent streams. Channels where water flows only during a period of actual rainfall are known as ephemeral streams. A perennial stream is a flowing system continuously recharged by groundwater or surface runoff regardless of weather conditions. It exhibits well-defined geomorphological characteristics and in the absence of pollution, thermal modifications, or other man-made disturbances has the ability to support aquatic life. During hydrological drought conditions, the flow may be impaired. An intermittent stream is a flowing system under normal weather conditions. During the dry season and throughout minor drought periods, these streams will not exhibit flow. Geomorphological characteristics are not well defined and are often inconspicuous. In the absence of external limiting factors (pollution, thermal modifications, etc. ), biology is scarce and adapted to the wet and dry conditions of the fluctuating water level. An ephemeral stream is a short-lived system for carrying stormwater. Under normal conditions, these systems will not flow. The geomorphology is characteristic of flashy and erosive stormwater events. Biology is limited to terrestrial and upland species. On US Geological Survey 1:24,000 scale maps, intermittent streams are depicted by a dotted blue line while perennial streams are portrayed with a solid blue line. In urbanizing communities such as Hanover and Stafford counties, the determination of whether a stream is perennial can dramatically affect the number of houses that can be developed vs. acreage that must be left undisturbed as a Resource Preservation Area. 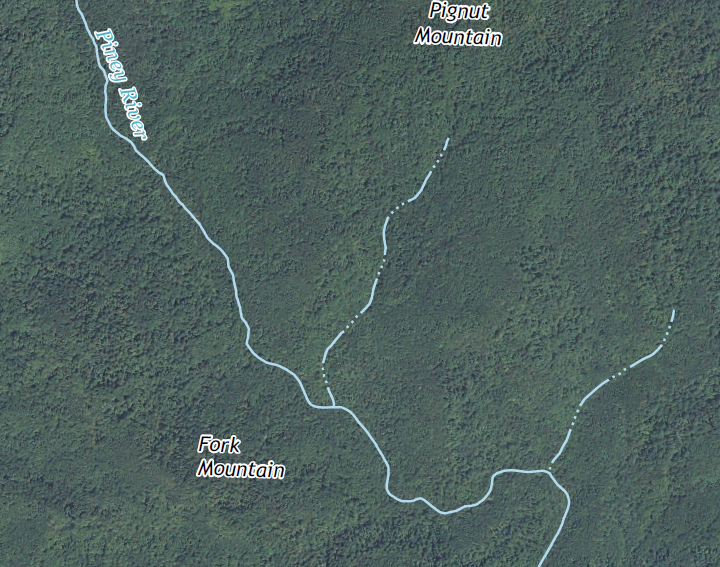 The US Geological Survey maps were not intended to deal with fine-scale definition of stream hydrology, so the portrayal of dotted vs. solid blue lines on the 1:24,000 scale maps is not a valid basis for distinguishing intermittent vs. perennial streams. 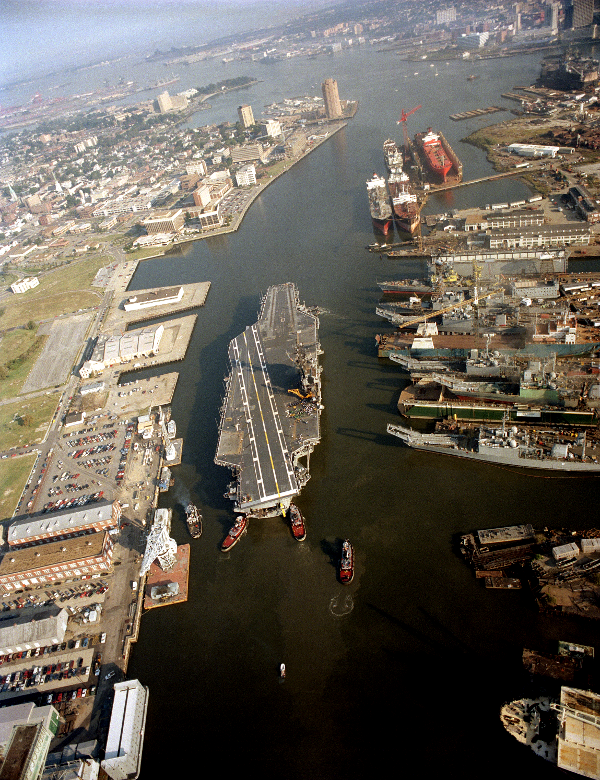 Jurisdictions affected by the Chesapeake Bay regulations may require developers to conduct site-specific determinations before approving a site plan or rezoning proposal.